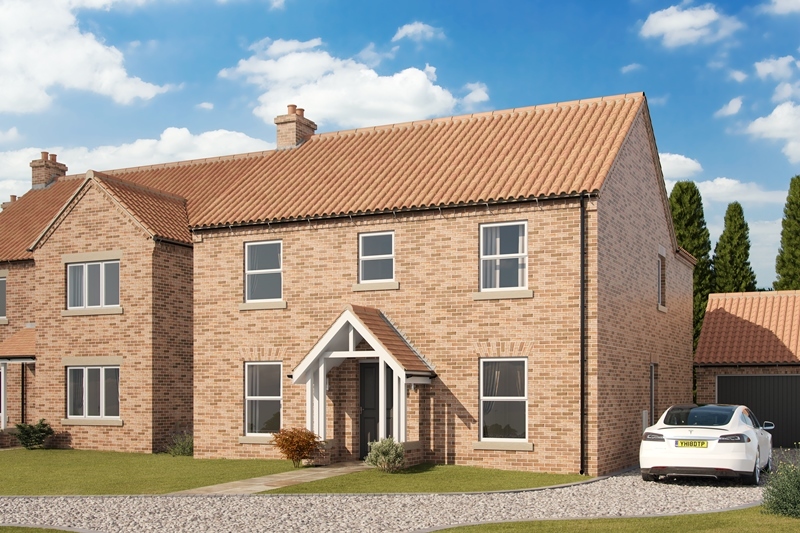 A traditionally styled 4 bedroomed family home, offering generous living space with an impressive fitted kitchen and family room with bi-fold doors and a separate lounge and dining room. 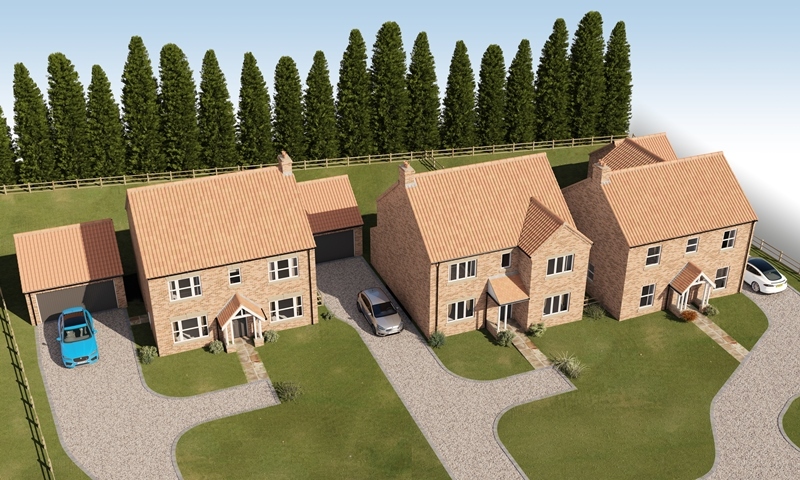 Upstairs are 4 bedrooms, with en suite and luxury house bathroom. The property is also complemented by good sized landscaped gardens. 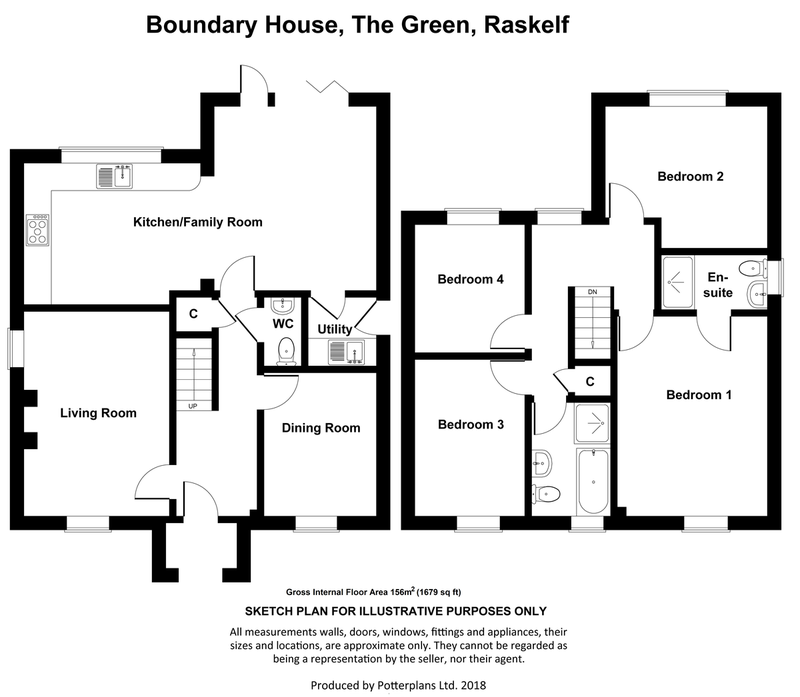 GROUND FLOOR - Arched Porch, Reception Hall, Cloakroom, Living room, Dining room, Family room, Kitchen, Utility room. FIRST FLOOR LANDING - Master Bedroom, En Suite, 3 further Bedrooms, House Bathroom. OUTSIDE - Garage, front and rear gardens. the latest technologies to deliver energy efficient homes. UTILITY ROOM *Fitted cupboards with space and plumbing for a washing machine and dryer. LOCATION Raskelf is a small rural village, conveniently located 3 miles to the west if Easingwold and readily accessible onto the A19, A168 and A1(M) for travel further afield. The nearby market towns of Thirsk and Boroughbridge are equidistant ad the historic City of York is 15 miles to the south. DIRECTIONS - From Easingwold, proceed along Long Street and turn left at the mini roundabout onto Raskelf Road. 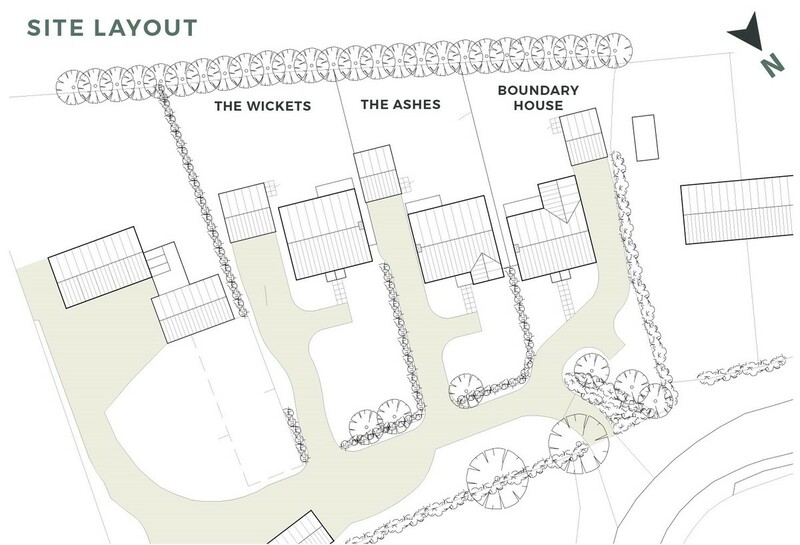 On entering the village, turn left onto The Green, whereupon Boundary House is positioned on the left hand side, identified by the Williamsons 'For Sale' board.